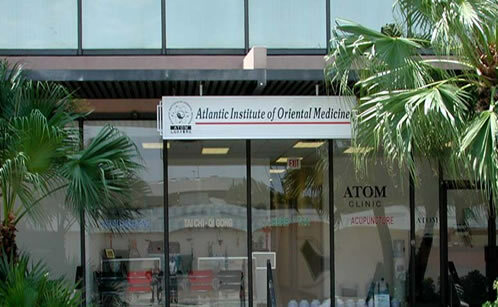 The Institute is administered and governed as a tax-exempt not for profit corporation operating out of Fort Lauderdale, FL. The Board of Directors of the Institute, with diverse backgrounds in law, western medicine, Oriental medicine, Chiropractic and Higher Education, are composed of the following individuals, whose names and addresses are on file with the Florida Department of State. Johanna Chu Yen‚ M.D.‚ A.P. Di Fu‚ Ph.D.‚ A.P.